We`re waiting for follow up! We recently opened SNS of . General Incorporated Association JAPAN PROMOTION. 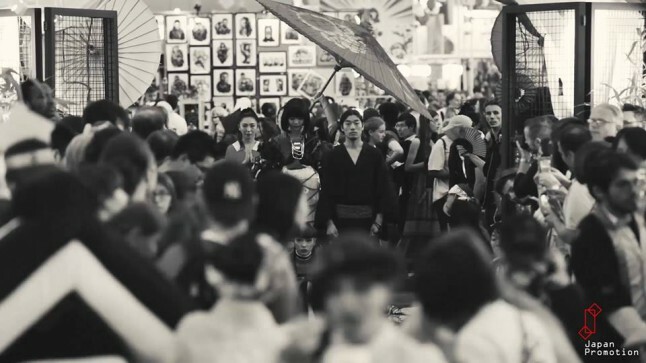 We will promptly send out information on exhibitions of the Japan Festival of each country, arts and cultural information such as activities of interest artists. Along with this website, thank you for your consideration.